AM I NEXT? 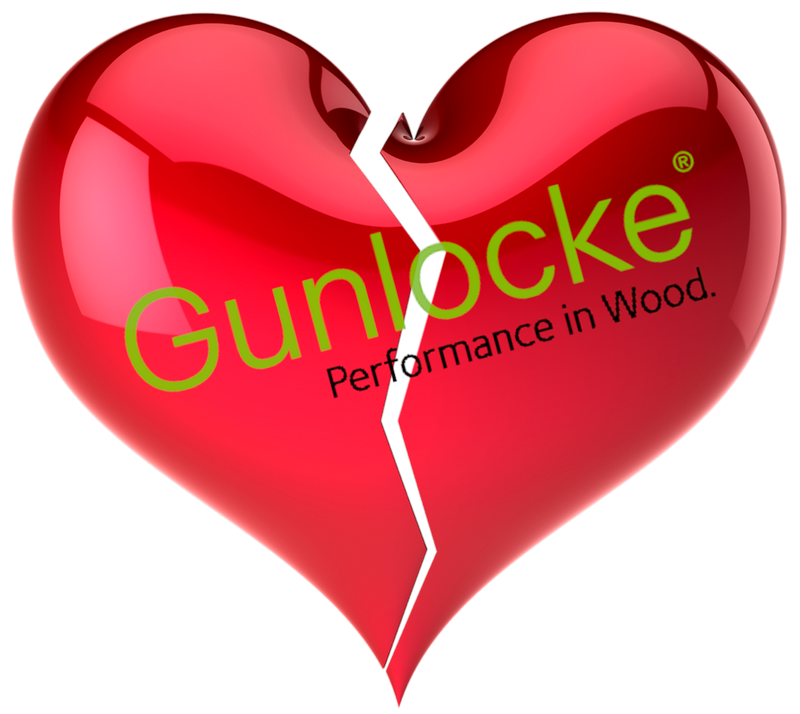 NO LOVE -- LAYOFFS AT GUNLOCKE — AM I NEXT? Wayland, New York-based Gunlocke Company, a manufacturer of high-end wood office furniture and seating products, has downsized its workforce by terminating 30 employees and laying off 70 workers in its Wayland plant. Gunlocke is owned by Muscatine, Iowa-based HON Industries (now known as HNI) a manufacturer of inexpensive steel office furniture and operates as a subsidiary of Allsteel. Some of the products made at the Wayland plant will now be manufactured in HNI’s Iowa facility. The layoffs may have surprised some after Gunlocke recently increased its manufacturing capabilities and obtained state economic incentives.